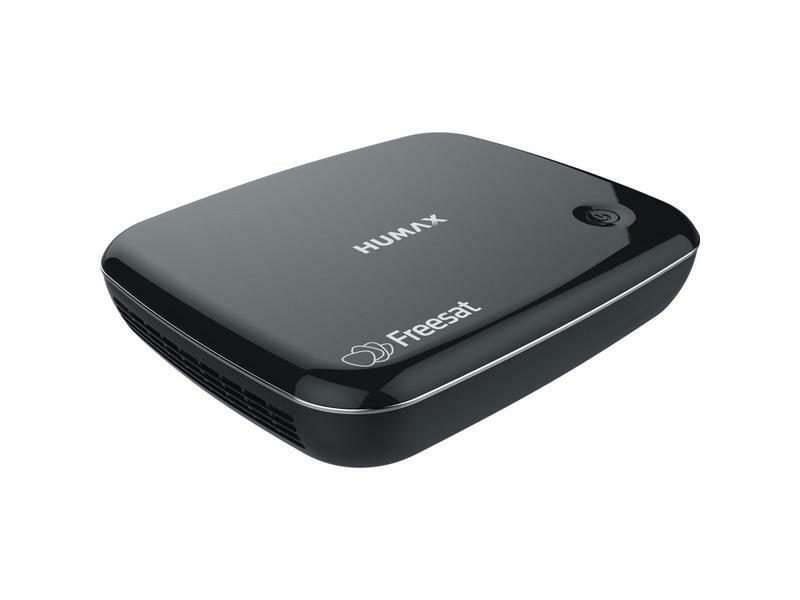 The Humax HB1100S gives you access to Freesat’s package of over 200 digital TV and radio channels, plus 13 channels in 1080 p HD. From soaps and sports to music and entertainment, there’s something for the whole family. As long as you have a satellite dish, it’s all available at the touch of a button. Never miss out on a series again, with the Humax Freesat Receiver’s seven day catch-up function. Whether your programme was on three hours or three days ago, you can navigate back through the last week of TV to find it. Turn back time whenever you need to. You can even use the HB1100S to record onto an external hard drive via USB. Insert a memory device and record programmes for even more viewing flexibility. Use the easy-to-understand TV guide to scroll through upcoming shows and get more information on each one, so you can plan and record what you want in advance. Not sure what to watch? ‘Showcase Top TV’ is a feature that curates great shows, as recommended by Freesat’s team of telly experts. Use the handy on-screen guide to browse upcoming suggested titles and the best of your On Demand library. This Humax Freesat Receiver has built-in Wi-Fi, so you can seamlessly connect to your home broadband system. Avoid a tangle of cables at the back of your screen with wireless online connection. Control your receiver from a smartphone or tablet with the Freesat App. Set programmes to record, whether you’re at home or out and about, so you never have to miss a thing. This model consumes less than 0.5 W of power when on standby – so you can rely on it not to run up your energy bill. Ensure younger viewers don’t see anything they shouldn’t with parental controls on the HB1100S. 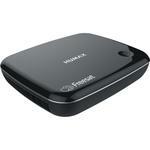 Keep up with all the latest and greatest series on the Humax Freesat Receiver. Add one to your basket today.